Here at dealchecker, we’ve spent the last month enthralled by the World Cup hysteria. Whilst we’ve loved the excitement of it all we’ve been neglecting our holiday cravings and are now in dire need of a vacation. If, like us you’re looking for relaxation, First Choice have you covered with a whole host of last minute holidays to dreamy destinations. All their holidays include all inclusive board meaning that you needn’t worry about a thing. You can spend your time indulging in delicious food and drinking fruity cocktails – all at no extra cost! Here we’ve rounded up the resorts that we’re dreaming of visiting this summer. 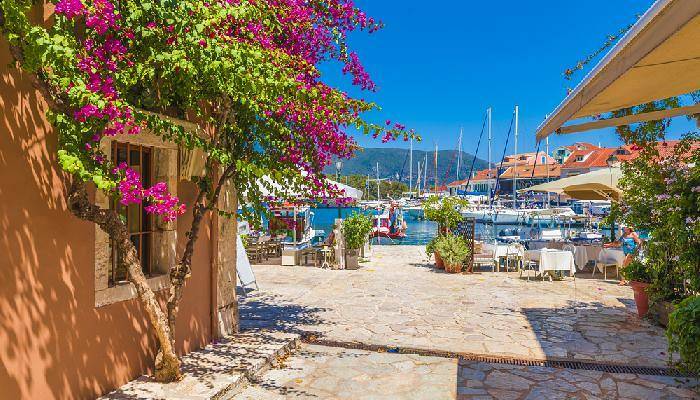 With sunny climes and delicious dining options, it’s no surprise that Turkey’s Dalaman has seen a massive increase in popularity this year. 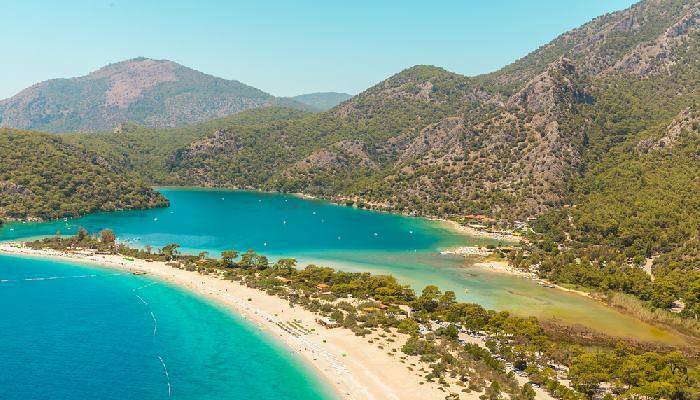 Those looking to top up their tans will want to head to this Turkish resort which enjoys soaring temperatures over summer months. Luckily for us, the holiday experts over at First Choice offer stays in envy-inducing hotels such as the Grand Yazici Club Marmaris Palace and the Mersoy Bellavista boast seafront locations and vast swimming pools to splash about in. The archipelago of Madeira is famed for its almost tropical climate and its biggest island, Funchal boasts verdant surrounds which wouldn’t look out of place much closer to the equator. 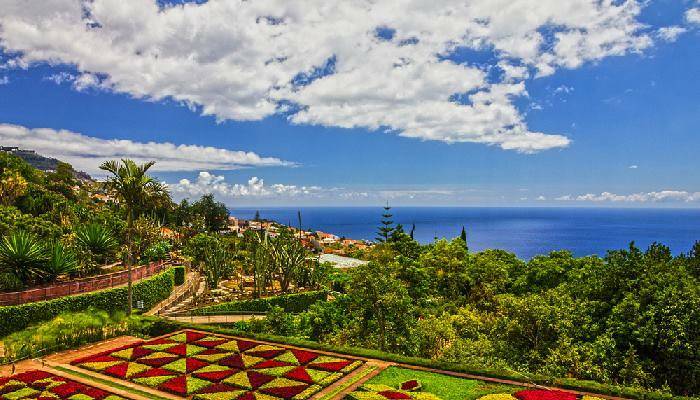 Those who choose to stay at the Pestana Ocean Bay All Inclusive Resort with First Choice can spend their days lounging by the pool, or exploring Funchal city’s famous botanical gardens as the hotel offers a free shuttle bus in and out of the city. Those who’d prefer to make the most of their all inclusive board in resort should consider the Hotel RIU Palace Madeira where tennis comes included and shows are held at the hotel’s theatre six days a week. The gorgeous Greek isle of Kefalonia was made famous by the novel and film, the Captain Corelli’s Mandolin. Whilst it is a love story at the centre of this film, it was the scenery that saw tourists flocking to the island. Today, there are still deep blue seas to plunge into and deep green mountain vistas to enjoy. First Choice are offering last minute deals on stays at the Hotel San Georgio. The hotel is smaller than many of First Choice‘s offerings and in the place of numerous facilities, there is a focus on friendly familiar service and relaxation amongst the gorgeous natural surrounds. 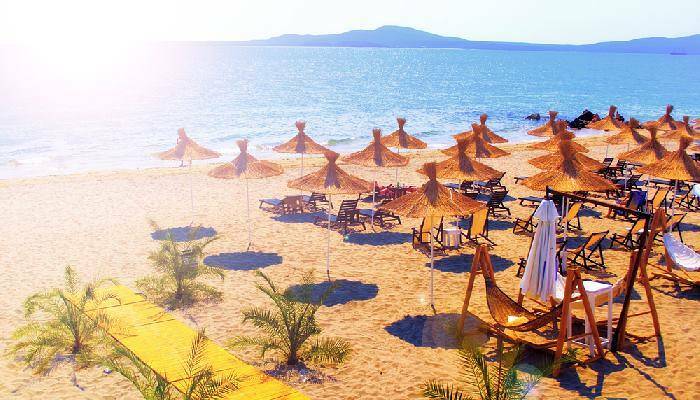 Bulgaria’s Sunny Beach enjoys a long arc of golden sands, where watersports and frolicking in the sea rule supreme. First Choice‘s hotels here make the most of these settings with beachside locations. The Suneo Serenity Bay boasts a prime spot on a fairly undeveloped stretch of coastline meaning that you can splash around in the sea and kick back on the beach away from the crowds. Those looking to be amidst all of the action may prefer to stay at the Suneoclub Garden Nevis where you are mere minute’s away from the buzz of the resort’s bars and shops. 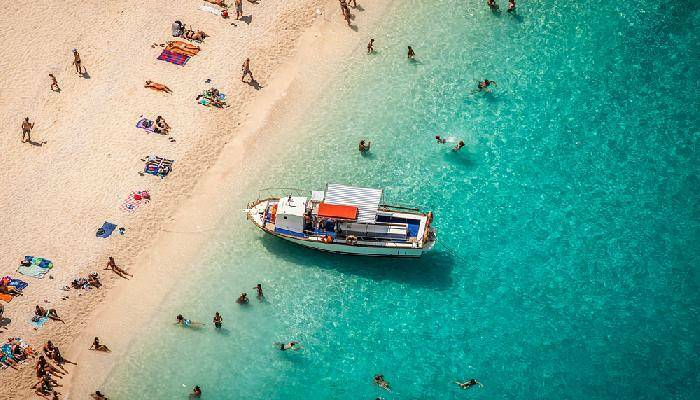 Zante’s turquoise waters and rugged coastline make for postcard-worthy scenes, and adorn many an Instagram shot! Those looking to enjoy these beautiful surroundings will want to check out First Choice‘s all inclusive resorts on the island. The Planos Bay Hotel sports flower-clad white buildings and a location close to a waterpark where children and big kids alike will be able to get their hearts racing on the slides. The Pallas Hotel enjoys a weekly barbecue and loungers to kick back on both alongside the pool and on the hotel’s garden terrace.